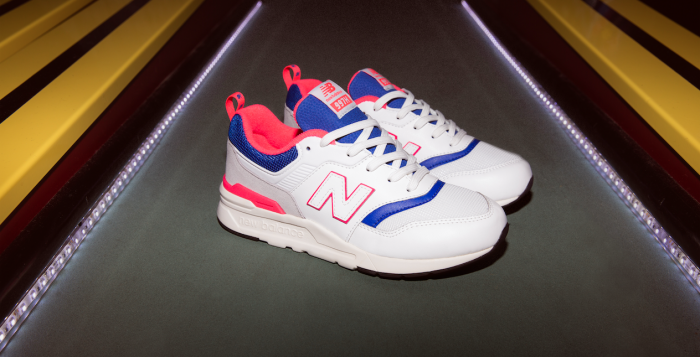 Hit “rewind” on New Balance’s latest silhouette, the X-90. 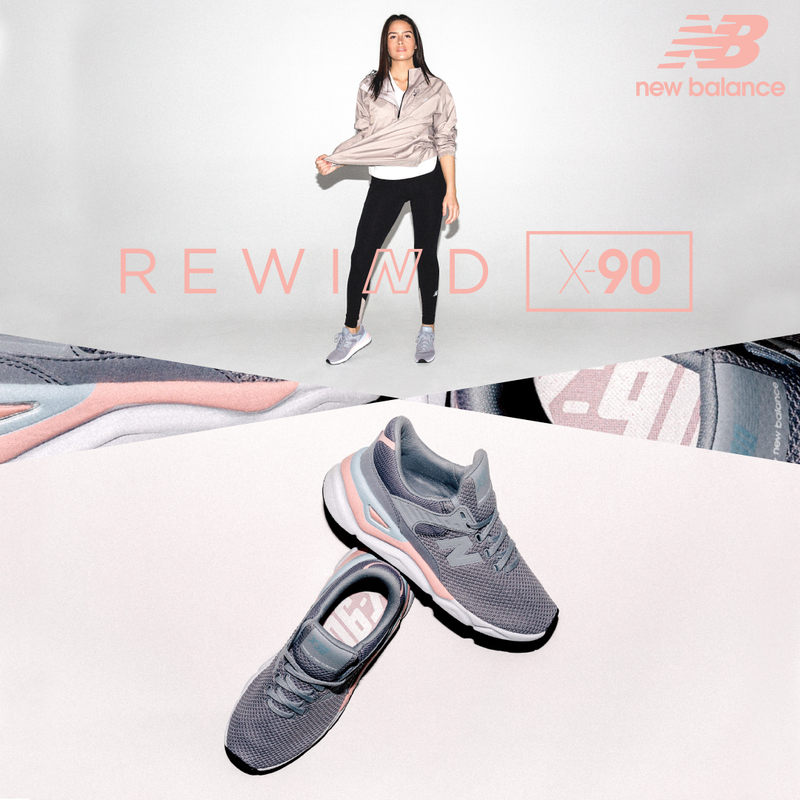 Inspired by their 99X series, which has been in production since 1982, the X-90 is a fresh take on their 90’s styles with a chunky heel and the brand’s classic suede and mesh upper, but with modern touches such as their REVlite technology in the midsole. 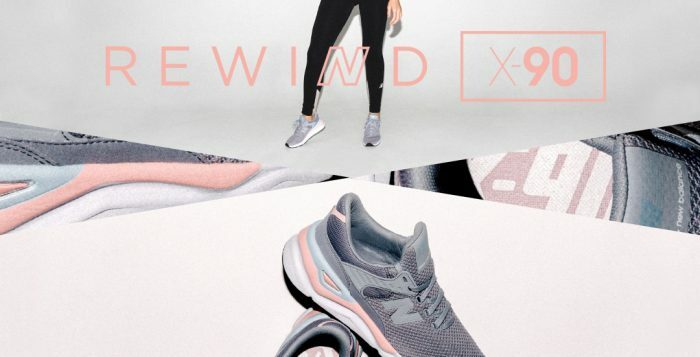 This bold, minimalistic look is current when it comes to trends and crazy comfortable, so don’t be surprised when you find yourself reaching for these shoes in your closet. 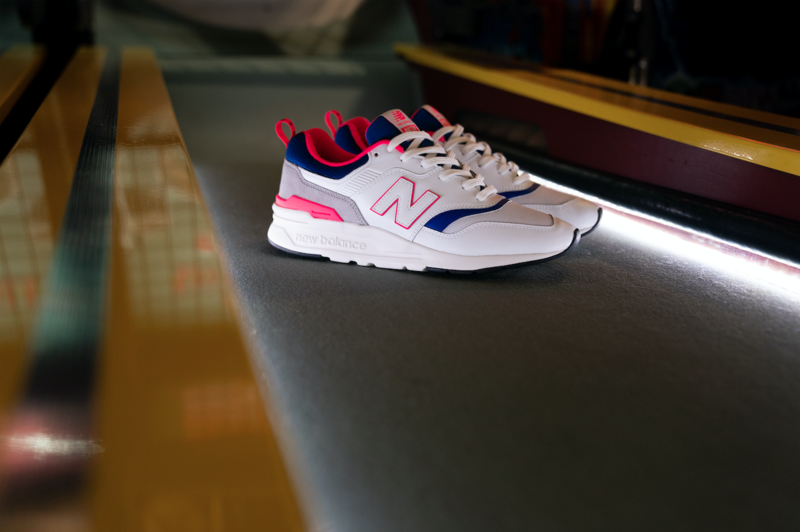 Get your pair of the New Balance X-90 at finishline.com on 8/1. 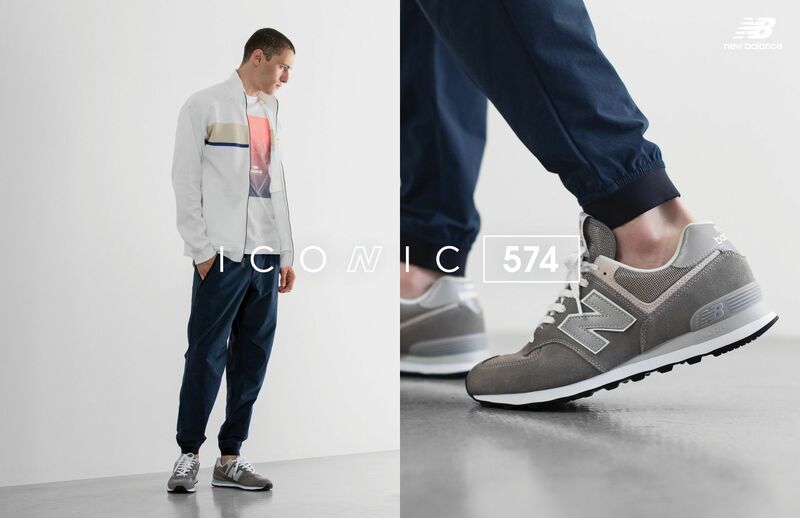 The 574 is one of the most iconic silhouettes for New Balance. 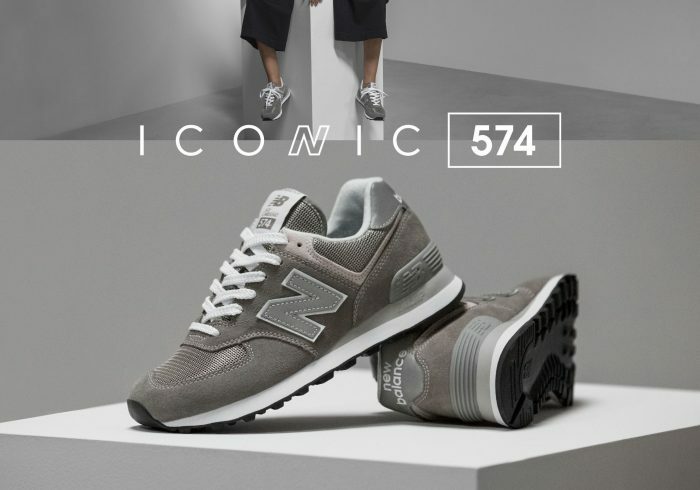 For more than three decades, this style has been popular in the industry. 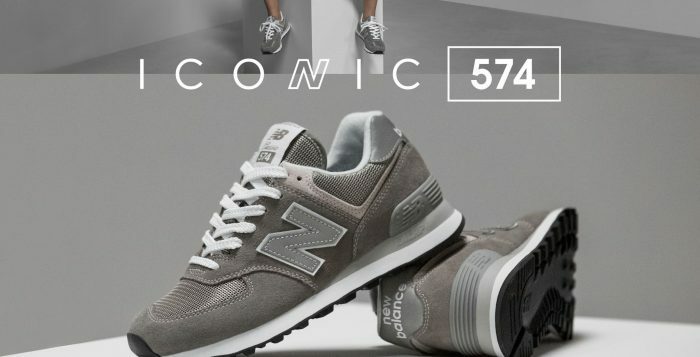 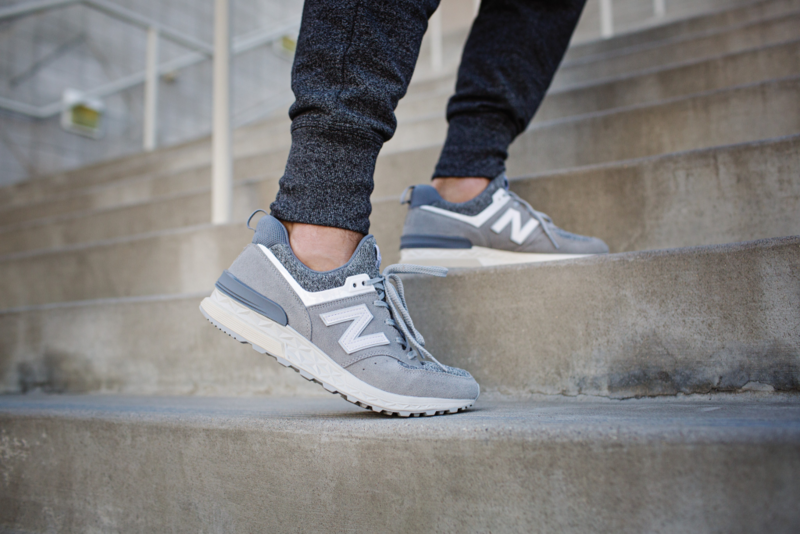 This year, New Balance will celebrate the 574 in its original colorway – grey. 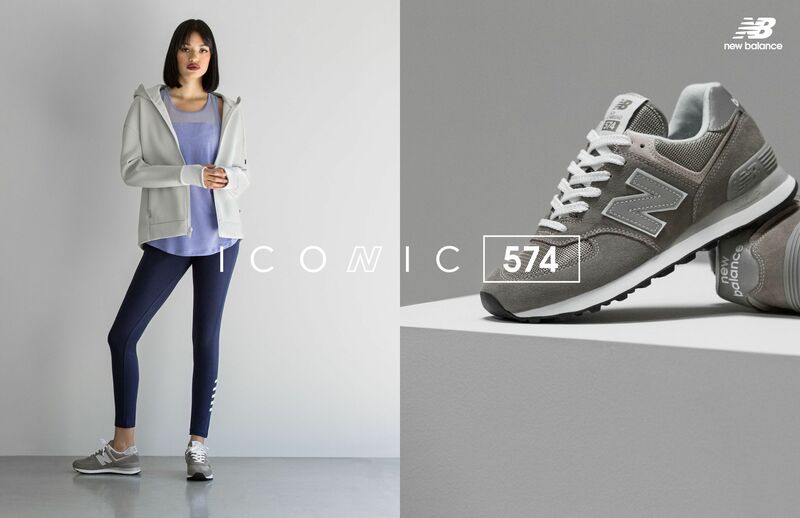 Coming to life in more than 20 cities globally on March 15th, New Balance “Grey Day” will not only celebrate the iconic sneaker, but the color in itself. 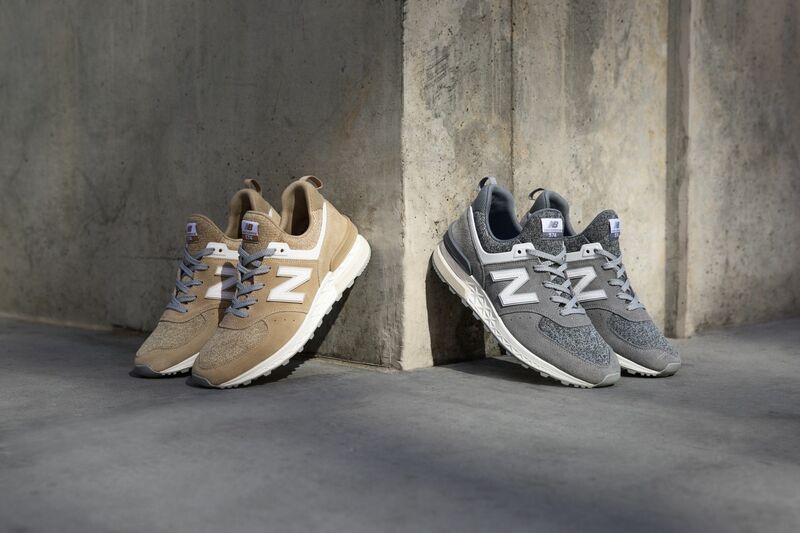 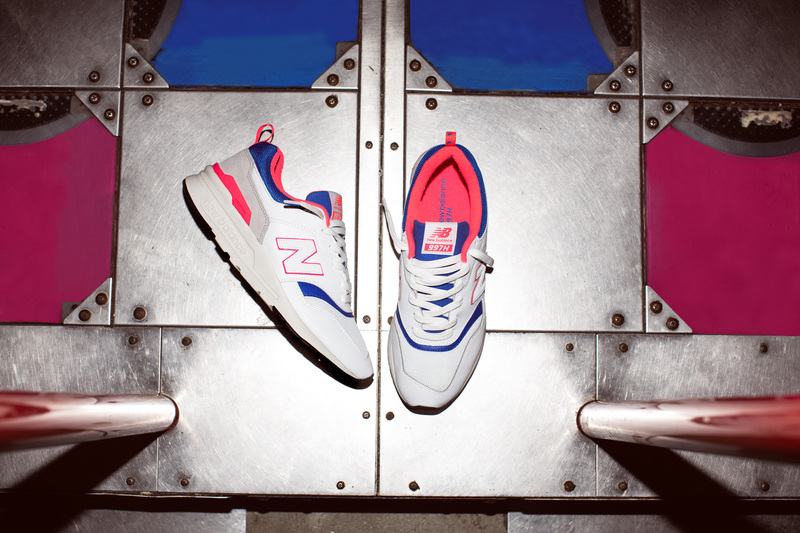 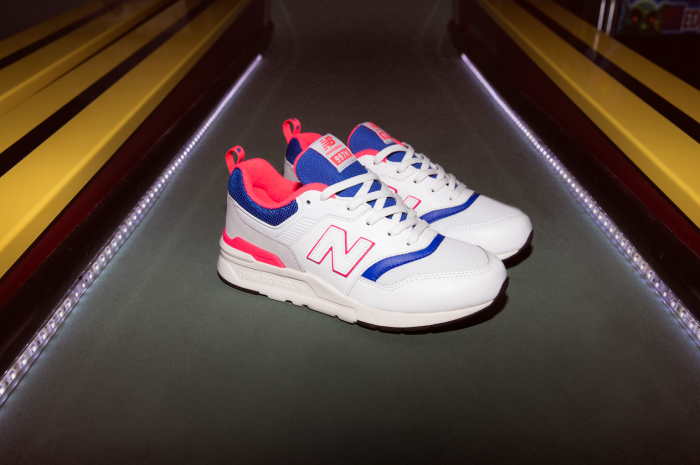 Representing a fearlessly independent state of mind that came to define New Balance footwear. 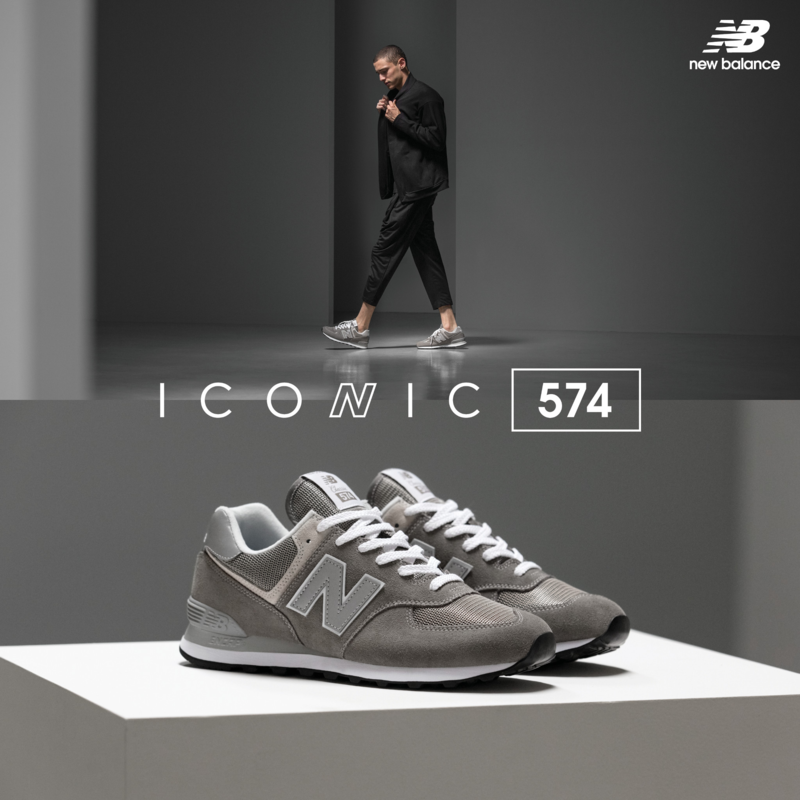 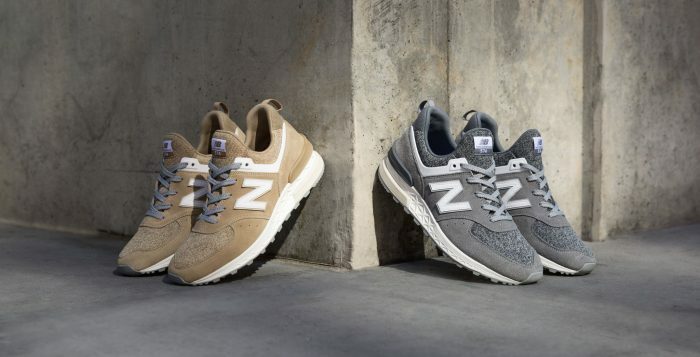 The New Balance 620 was the first silhouette released with the all grey colorway in 1980, while the New Balance 990 continued that popular shade of grey in 1982. 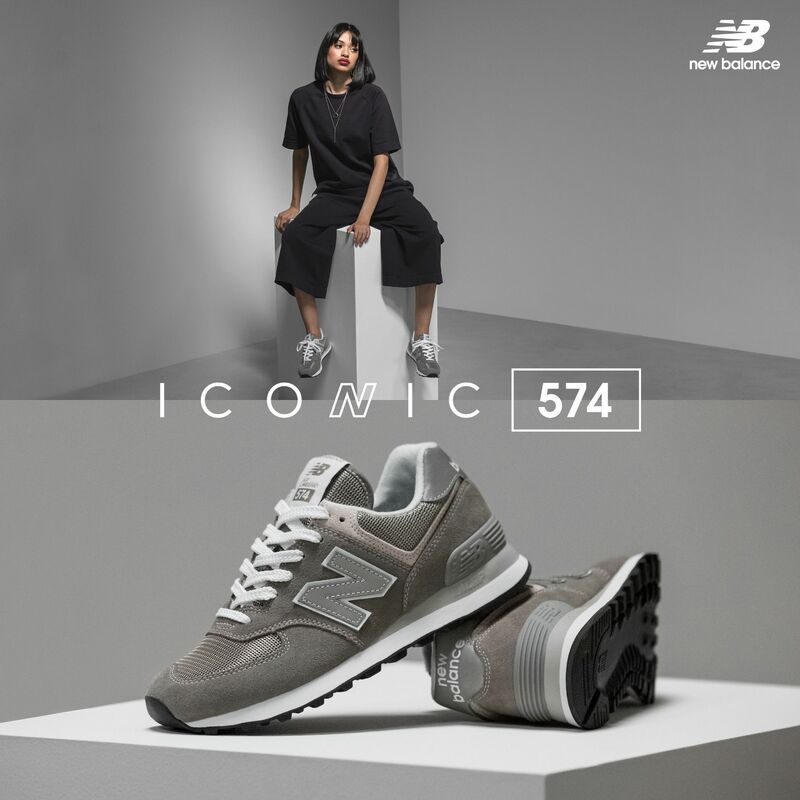 Since then, the color has made up many favorable New Balance silhouettes and is important to the brand’s heritage.